Dana Dombey focuses her practice on representing private equity funds, strategic investors, ambulatory surgery centers and physician practices in a variety of transactional and regulatory matters. Dana has assisted clients in connection with numerous transactions, including management and professional service arrangements, mergers and acquisitions, and joint ventures. She also regularly advises clients with respect to state licensure issues, compliance, Medicare and Medicaid reimbursement, corporate practice of medicine laws, the Anti-Kickback Statute, the Stark law and other federal and state legal, regulatory and business issues affecting health care providers. 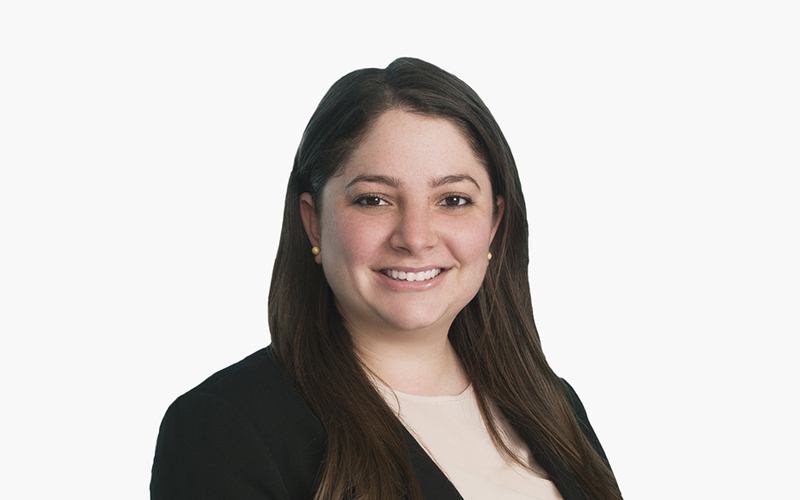 Previously, Dana served as a foreign law clerk for the Honorable Uzi Vogelman at the Supreme Court of Israel. While in law school, she served as a student attorney at the Harvard Transactional Law Clinics and as a law clerk at the University of Miami’s Office of the General Counsel.